North Lake waterfront property, private dock. 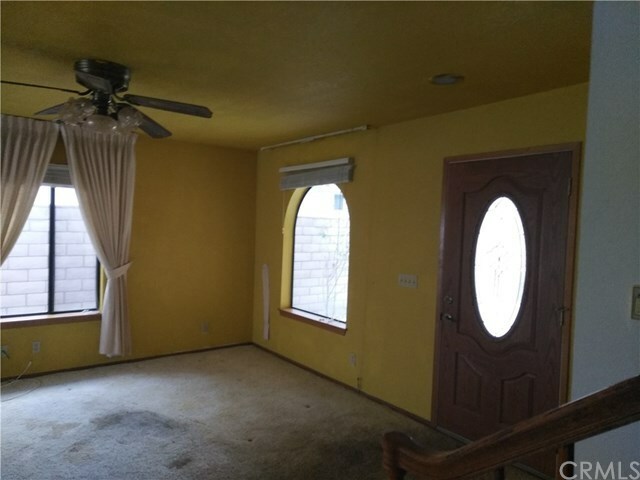 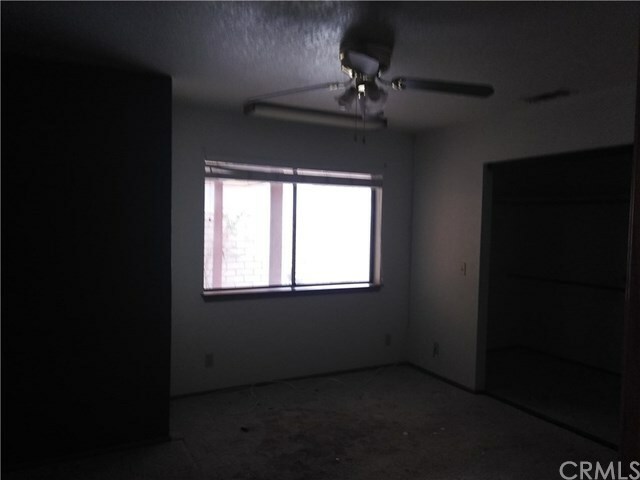 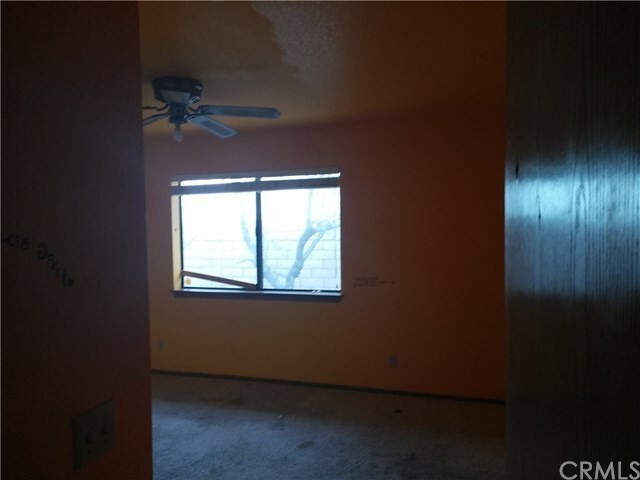 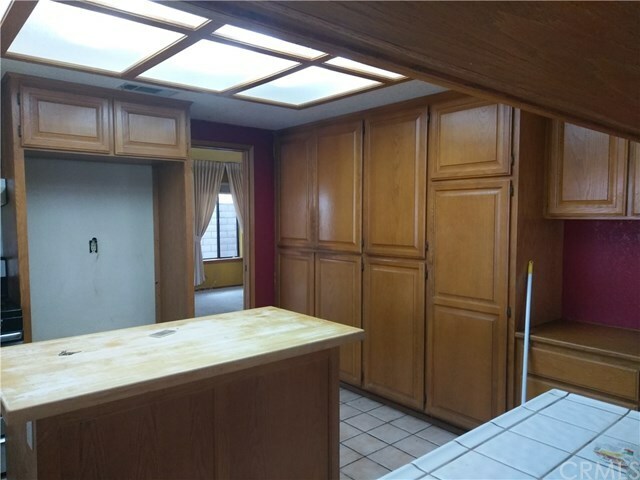 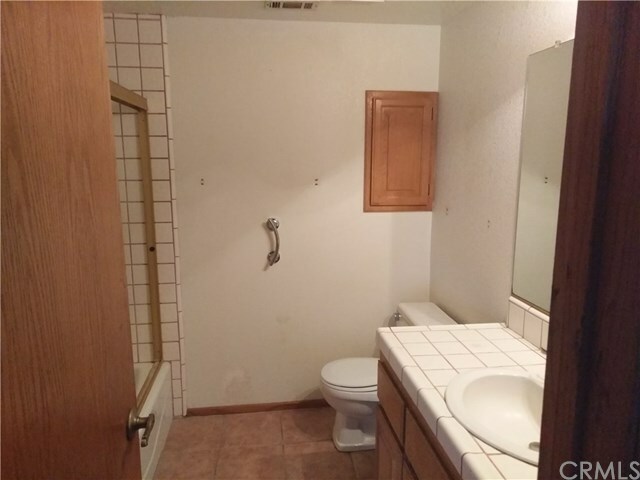 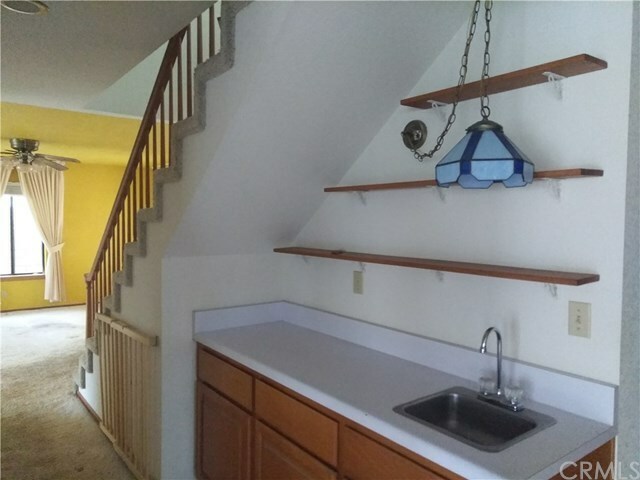 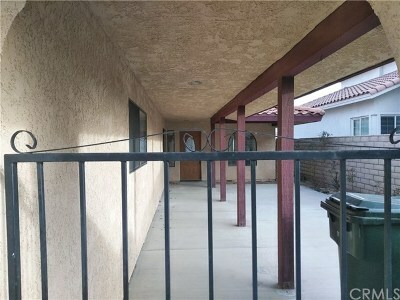 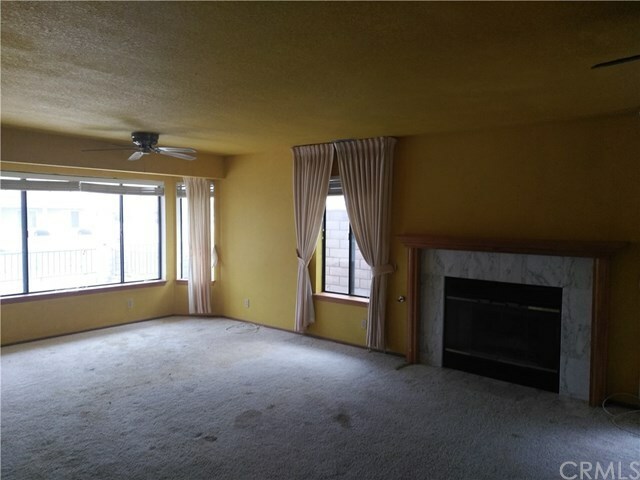 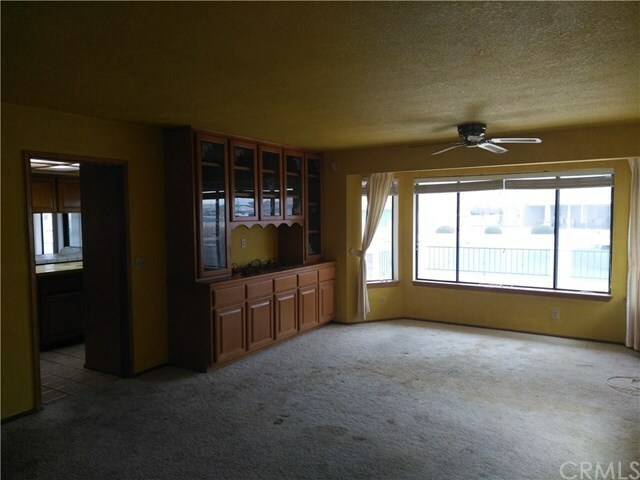 Home needs work, carpet, paint, updates, priced accordingly well under market value. 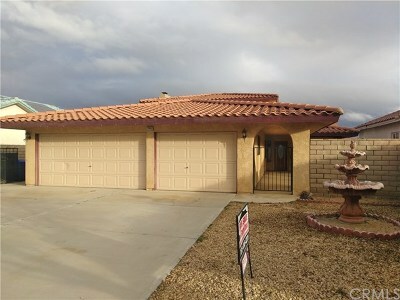 Motivated seller needs this home sold asap! 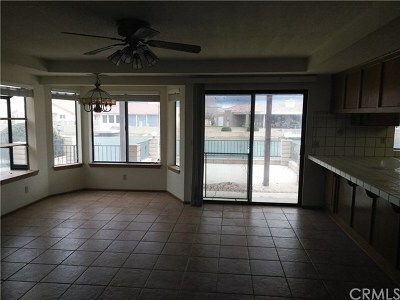 Great floor plan for entertaining, formal living/dining room combo, family room open to kitchen with great lake view. 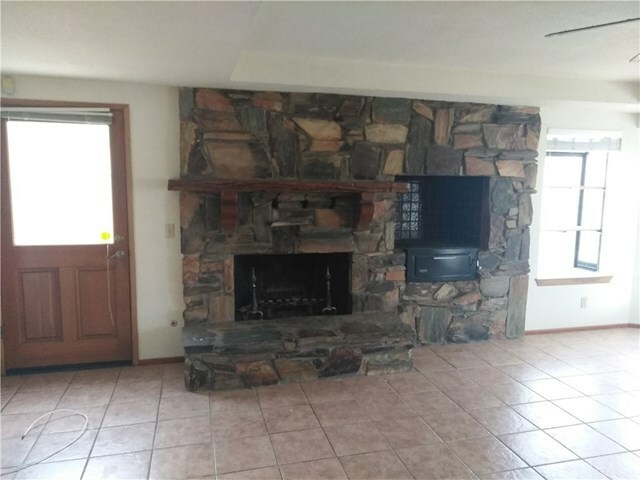 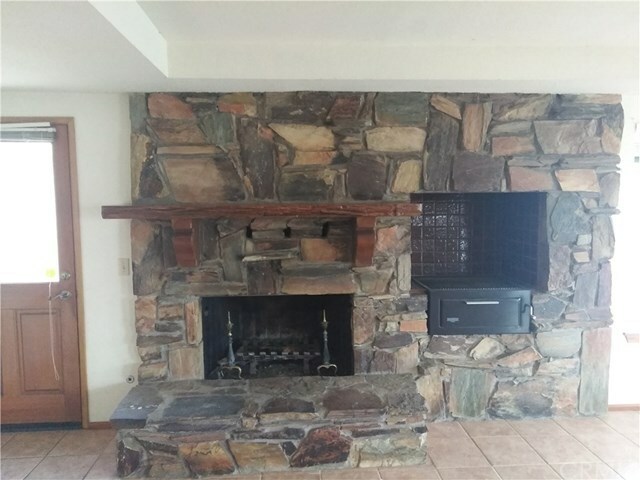 Family room has built in indoor BBQ next to fireplace. 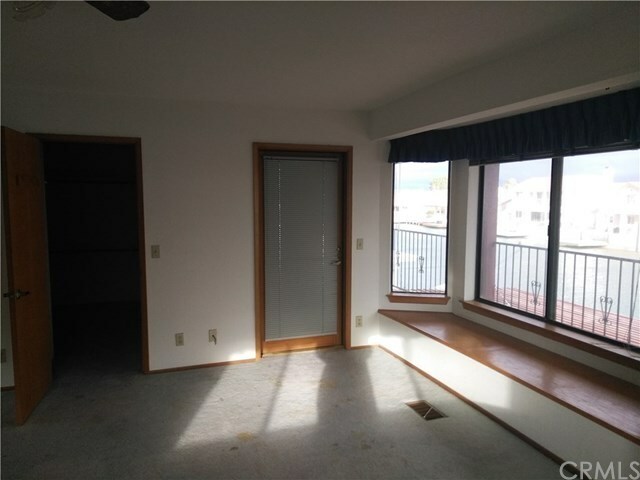 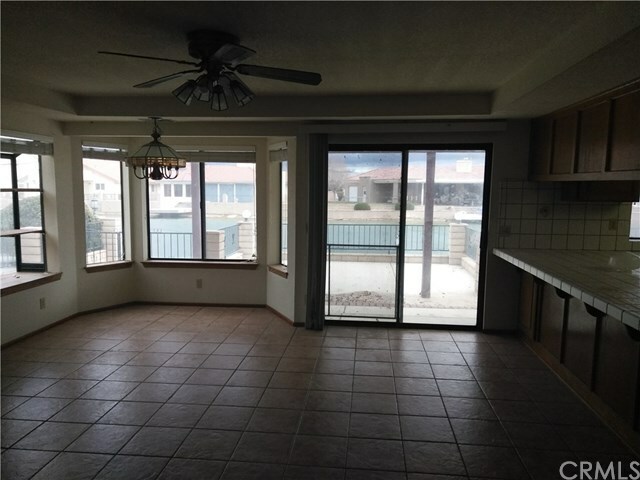 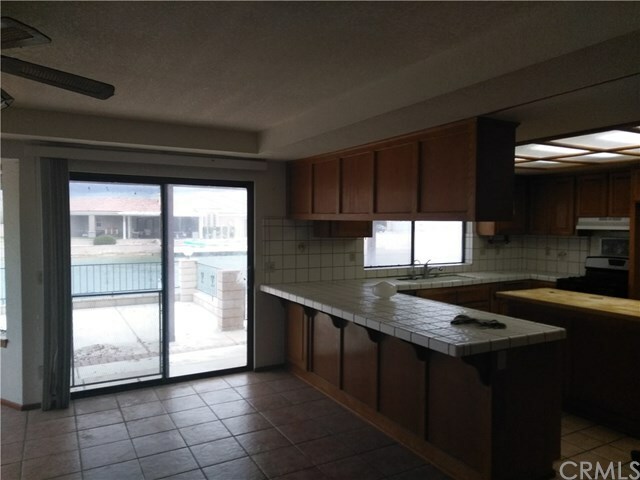 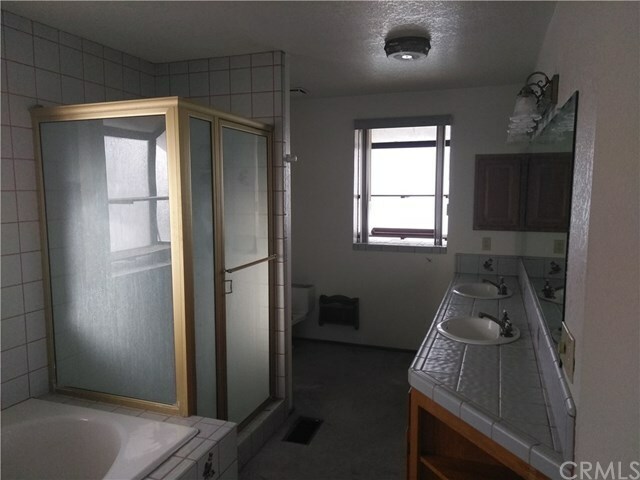 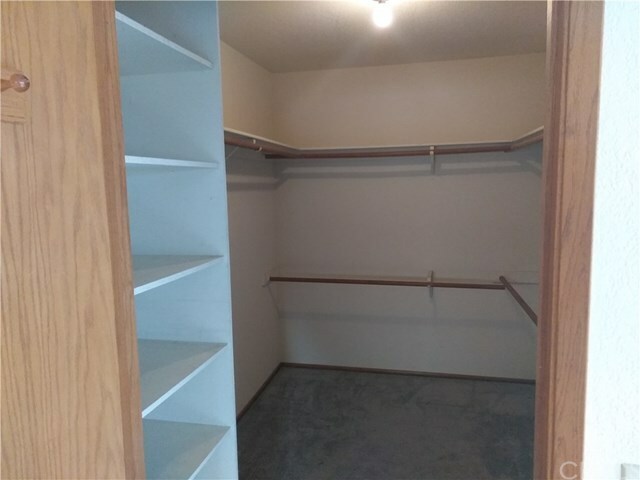 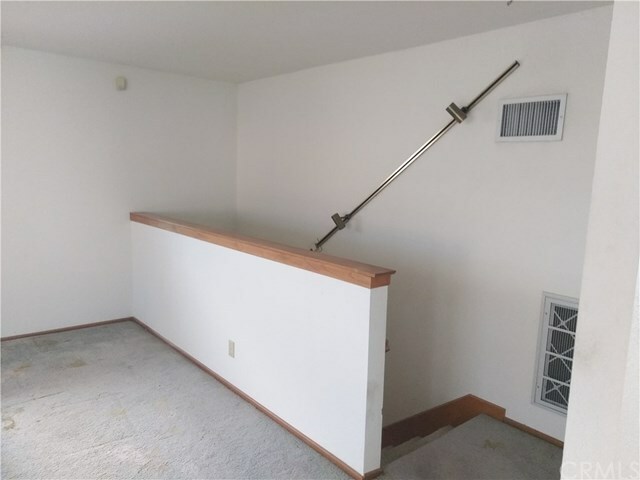 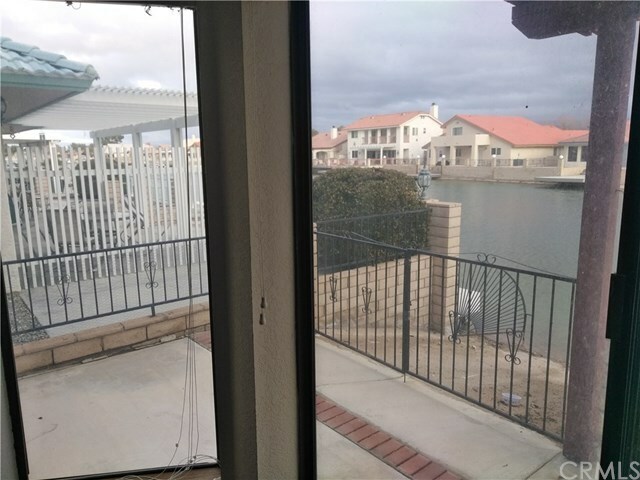 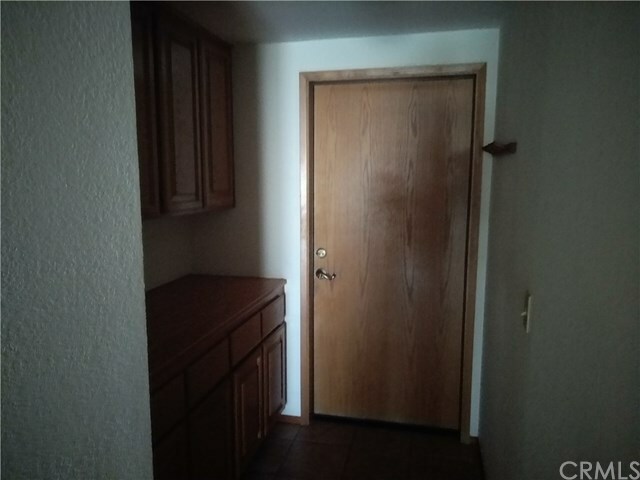 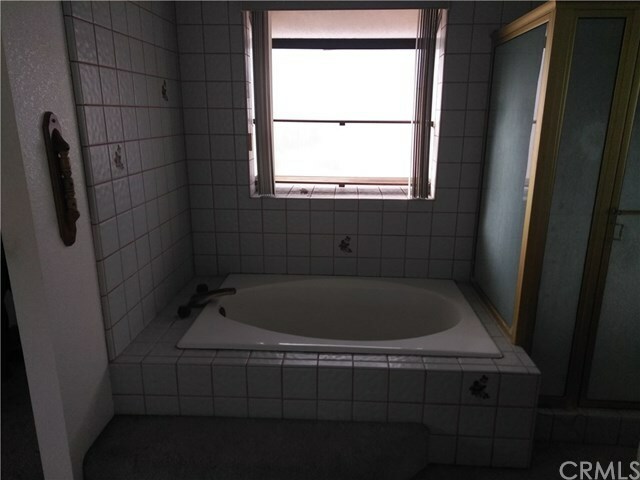 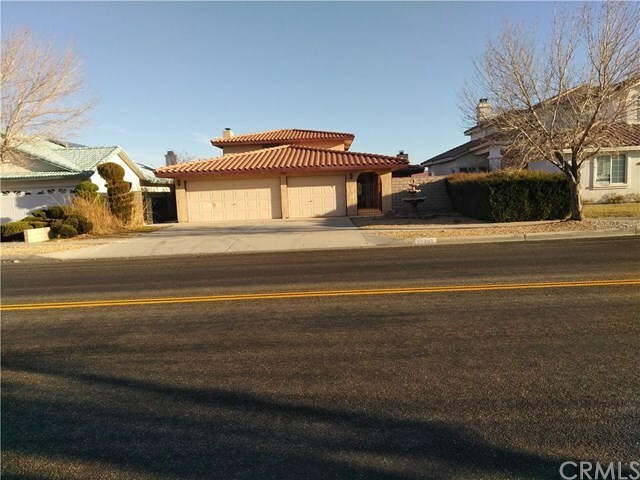 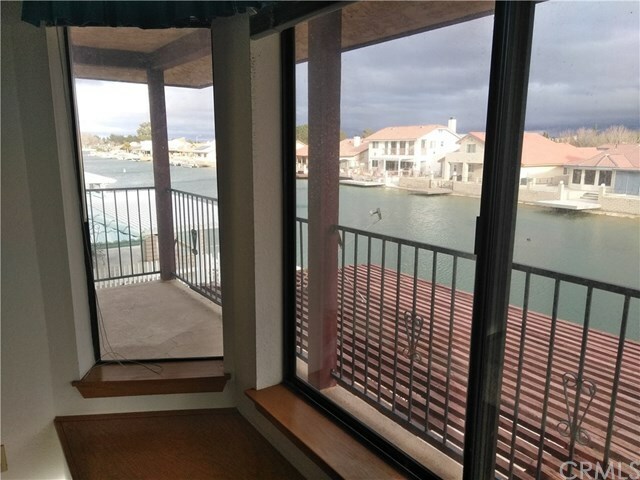 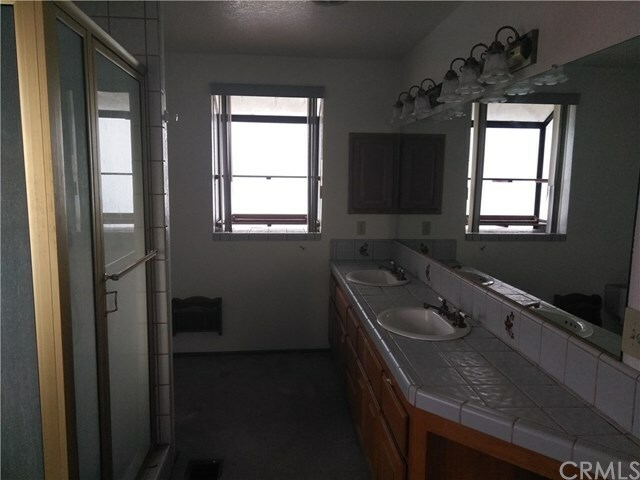 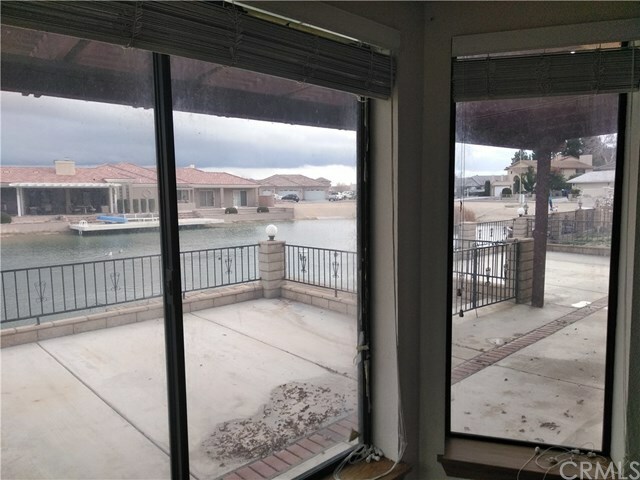 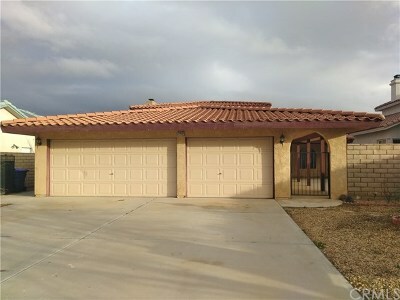 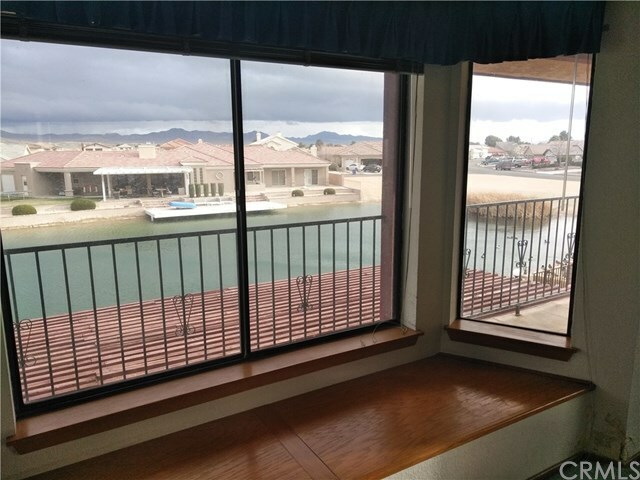 2 bedrooms 1 and 1/2 bath downstairs, entire upstairs is roomy master en suite with separate tub and shower, full balcony with panoramic views of lake and mountains. 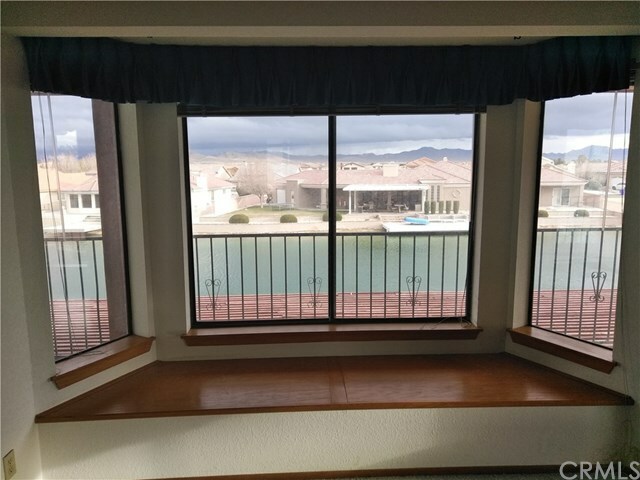 Awesome HOA includes free golf on 27 hole PGA golf course, 2 lakes with boat launch areas, stocked with fish, community pool, spa, basketball, tennis, equestrian facilities, RV storage and much, much more. A great community to live or vacation in!